One of the areas we specialize in is kitchen installations. 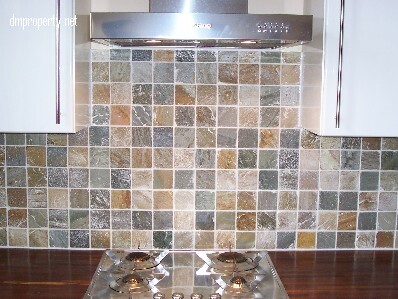 We can create your dream kitchen for you from design to full fitting and tiling. If you want to totally start from scratch we can move or build new walls, re-plaster walls and ceilings, move water, waste & heating pipes. We are happy to supply and fit kitchen units, appliances, worktops and all other materials needed to complete your kitchen, or fit any kitchen you have bought yourself.